Temperature: -40 to 185F operating range. 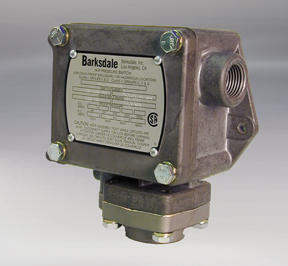 For a quote on any Barksdale Product please use our Barksdale Form HERE. Barksdale's P1X Series Explosion Proof Pressure Switches offer extremely long life and the accuracy you need for your pressure control applications in hazardous locations. Designed with Dia-Seal Piston technology, the P1X assures millions of maintenance free, leakage free cycles. A rugged NEMA 7, & 9 enclosure makes this switch an ideal choice for indoor installations. Set points are easily adjusted via a tamper-proof external adjustment screw, and the switch can be safely adjusted within the hazardous location. 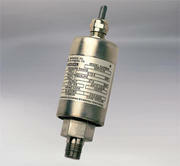 Designed to control pressures up to 1600 psi, the P1X Series Explosion Proof Pressure Switches are an outstanding choice for your demanding hazardous area applications.